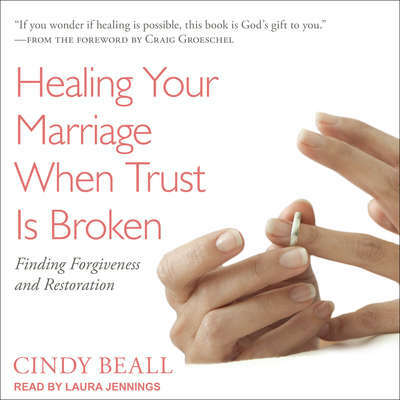 Cindy Beall and her husband, Chris, walked through infidelity and found healing through Christ. Today, they minister at Life.Church in Oklahoma. 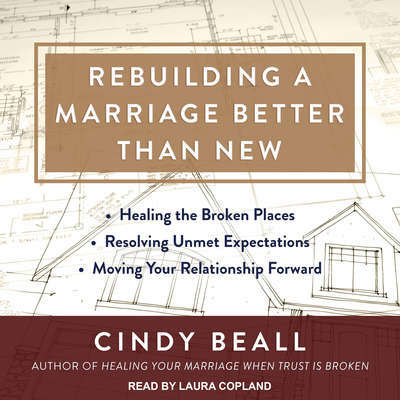 A speaker, mentor, and author, Cindy serves on Life.Church’s Leading and Loving It team, which ministers to pastors’ wives and women in ministry.